3. The King, The Duke of Gloucester, Women and Eduction. 4. Peace, marriage the Charles VII of France. The Death of Gloucester - a Royal Murder? 5. Comparisons with Richard II. Rapid creation of peers. Rule without Parliament. 6. Debt, disorder and the loss of Normandy. 7. 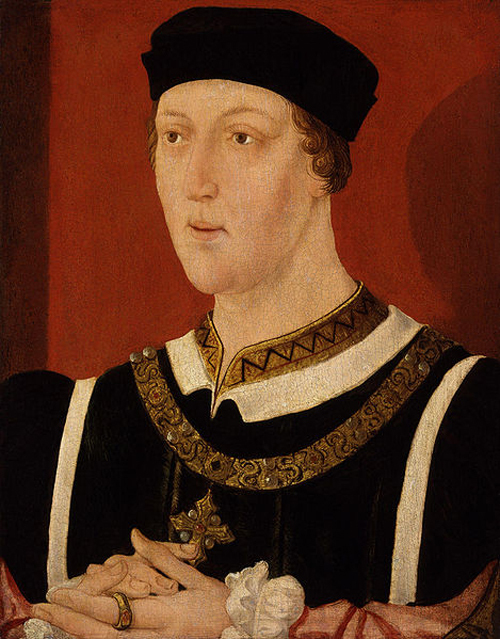 The War of the Roses and the Henry VI's role.